A big congratulations to Ann-Louise Hallding, Sourcing & Procurement Process Development Specialist at Telia Company who – on February 17th – won a Sourcing & Procurement Hero Award for her fantastic internal job aiming to improve the companies procurement user experience. Telia Company CPO Jarkki Sakki gave Ann-Louise an award for ” Achievements in deliver value and revenue growth”. Congratulations Ann-Louise! And congratulations Telia Company for having her. 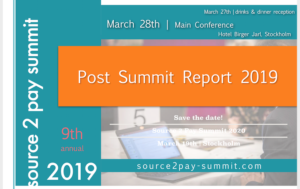 Learn more about her insights and experiences below or come share them March 30th at Source 2 Pay Summit 2017 in Stockholm. 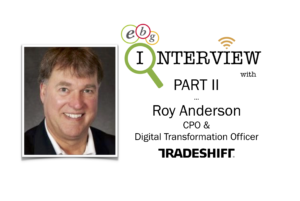 Our answer to these possibilities and challenges are called Online Benchmark Sessions! As always when EBG create a meeting, interview or conference we focus on content – enabling quality content during quality time. Apart from listening to great experiences you can ask live questions and participate in live polls, all in all giving you in-depth knowledge without leaving the office. The world has never been smaller. 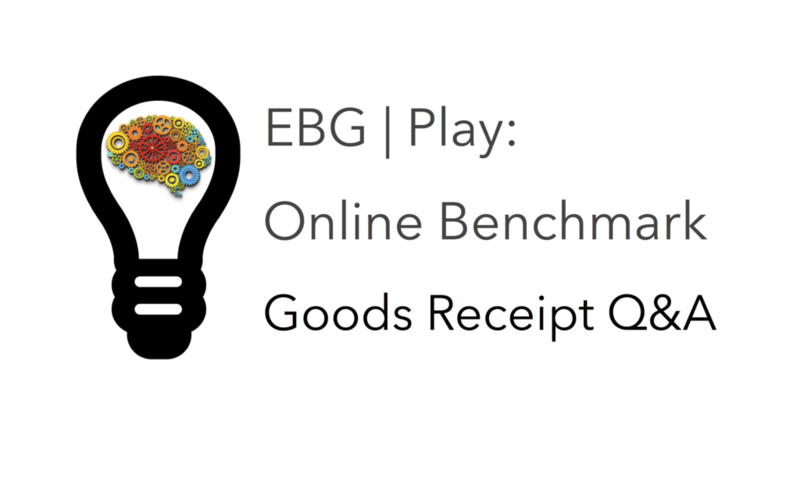 Welcome to view the EBG | Network Online Goods Receipt Q&A Benchmark recording! Online Goods Receipt Q&A Benchmark was held in September 2016 and below is the recorded session. Why is this an important question? Well, if you want to have control over what you buy, from who and at what cost – you may want to have control over if the goods/services were delivered accordingly too. Therefore the GR question is so interesting! Imagine you have the best system ever with the possibility to control what you buy, from who and at what cost. 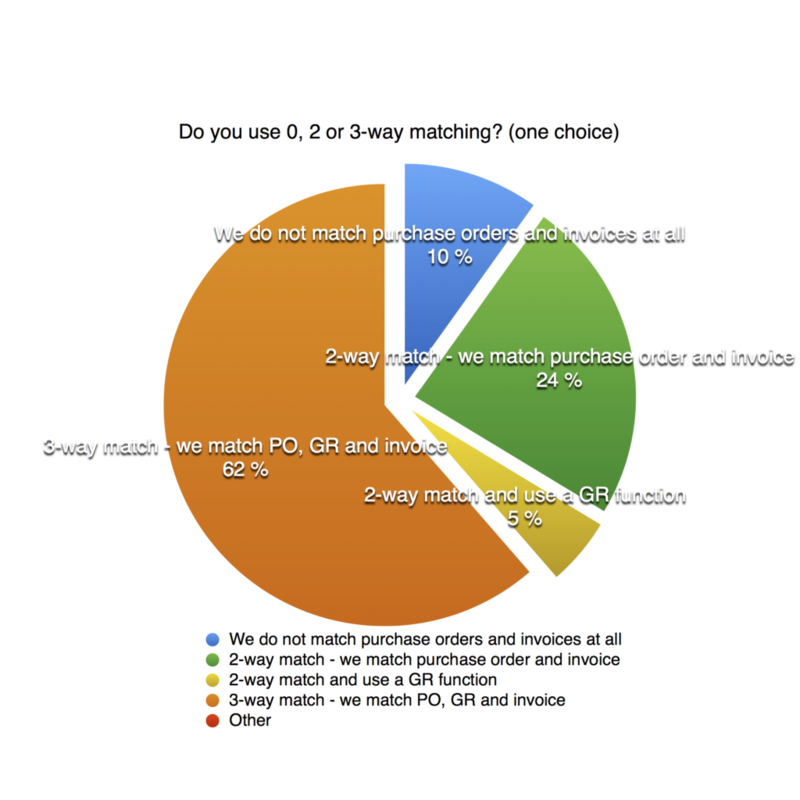 You have set up 2, 3 or 4 way invoice matching with catalogues, PO demand, free text orders and invoice matching. 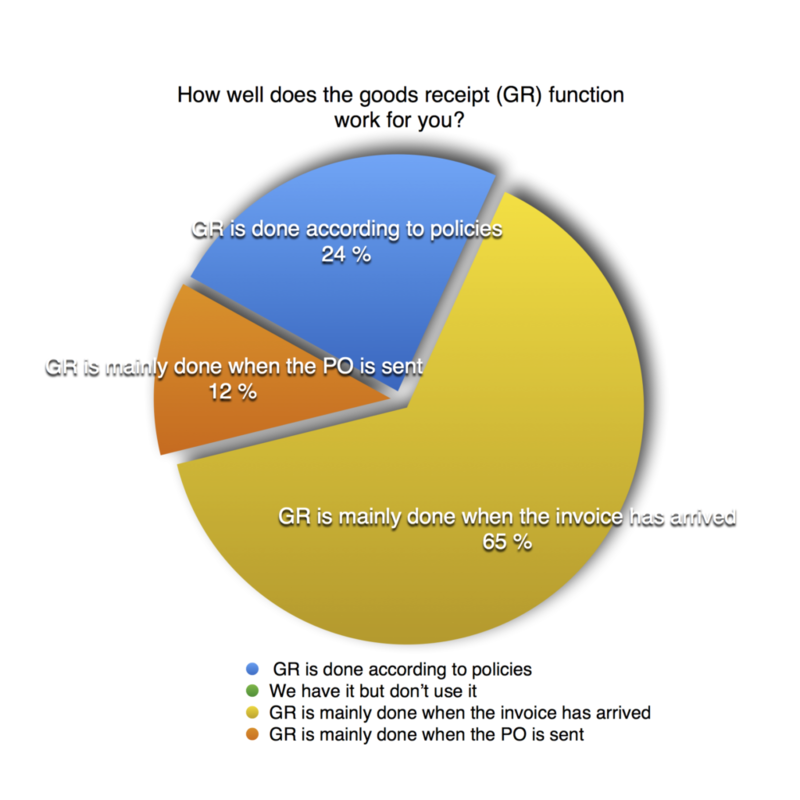 How do you choose to set up goods/services receipt (GR)? How can you ensure the holy grail “3 way match value based GR” (as someone in our network stated it) is enabled? Or is matching beyond 2 ways (PO-invoice matching) impossible to enforce in immature organizations as so many embarking on source to pay control are? 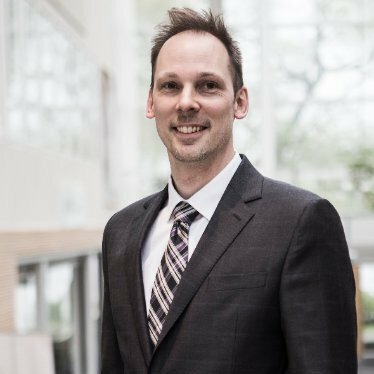 “Anyone can create a PO in a cloud solution – but enabling correct 3-way matching is really hard. It takes great knowledge in how the supplier invoices and preferably access to invoice data and of course price notification. 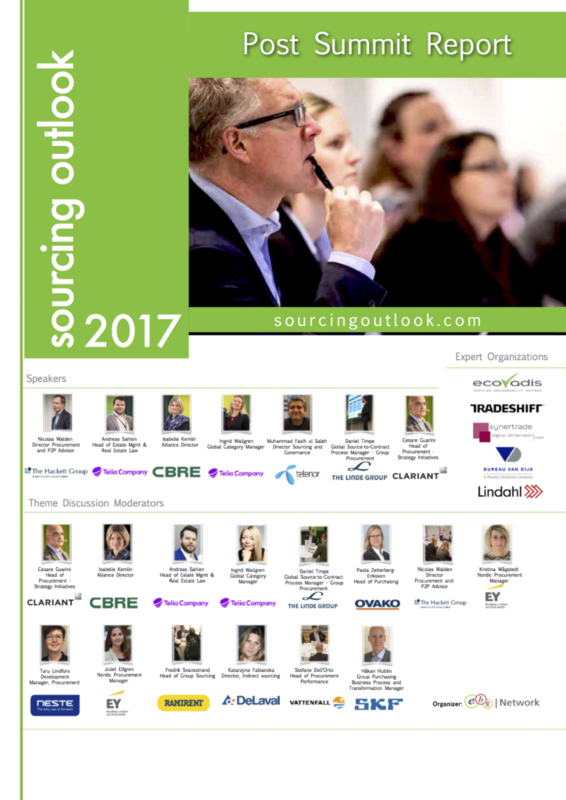 The demand to do GR in the right period and before the invoice arrives is also really hard to achieve” is another quote from EBG’s network. 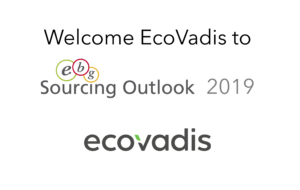 After this session EBG | Network have been contacted several times by companies eager to learn more about how to manage goods receipt as part of an end to end process. 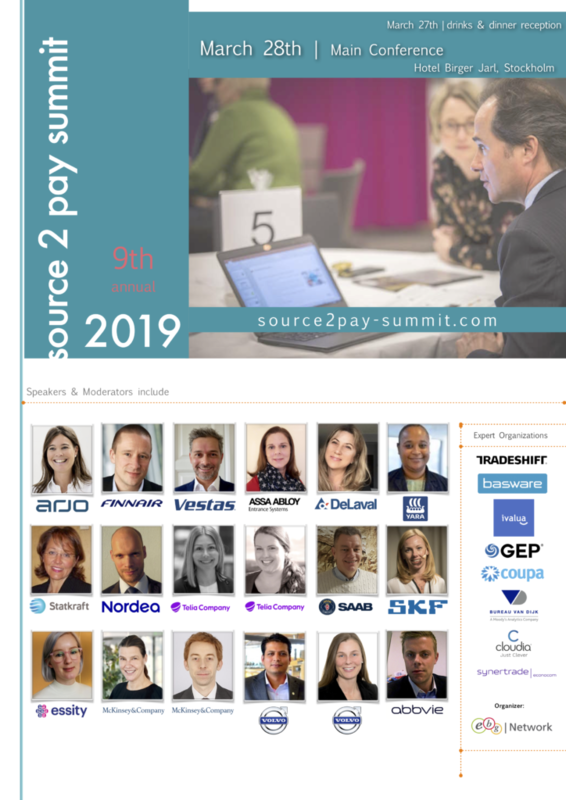 EBG are therefor happy that Ann-Louise Hallding from Telia Company are hosting two Theme Discussions in the topic at Source 2 Pay Summit 2017, March 30th in Stockholm. As soon as you are registered you get a link and can secure your seat at her table. Welcome! 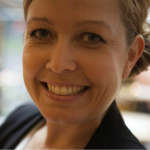 Ann-Louise will give an insightful view on challenges and opportunities within the GR process. She bases her view on experiences from a number of organizations. She can show how the GR process show resembling challenges and opportunities independent of type organization and type system support. How do you compare? 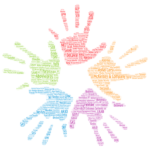 From Norway to Turkey, we are present in Azerbaijan, Denmark, Estonia, Finland, Georgia, Kazakhstan, Latvia, Lithuania, Moldova, Norway, Russia, Sweden, Tajikistan, Turkey and Uzbekistan. 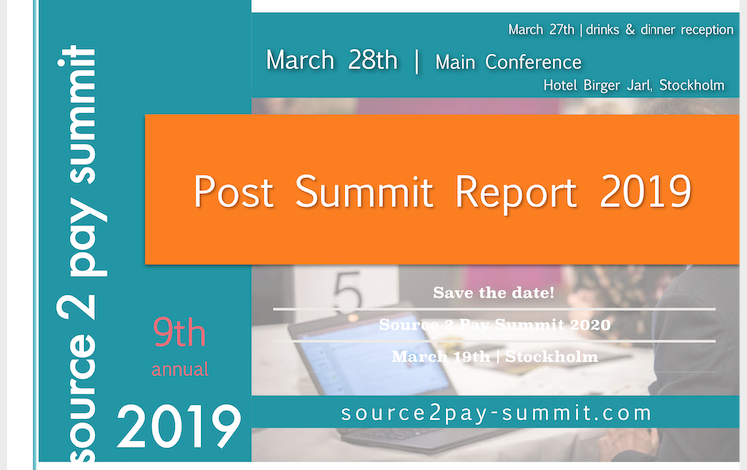 Buster Olsborn, Director, Purchase to Pay Business Area Scandinavia | Basware will share insights from years of experiences. Buster has a background from both private companies and system providers. 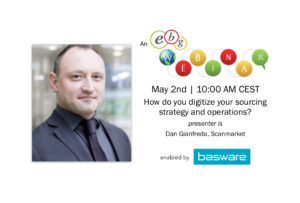 He will share how Basware is helping their customers manage end-to-end processes and flows. 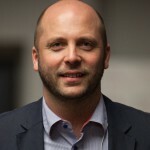 He will also share his experiences from working within an end user organization. Basware is the global leader in providing purchase-to-pay and e-invoicing solutions in the world of commerce. We empower companies to unlock value across their financial operations by simplifying and streamlining key financial processes. We help our customers to succeed and create added value to their business through better financial management. Our Basware Commerce Network, the largest open business network in the world, connects 1 million companies across 100 countries and enables easy collaboration between buyers and suppliers of all sizes. 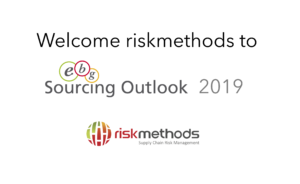 Through this network, leading companies around the world achieve new levels of spend control, efficiency, and closer relations with their suppliers. 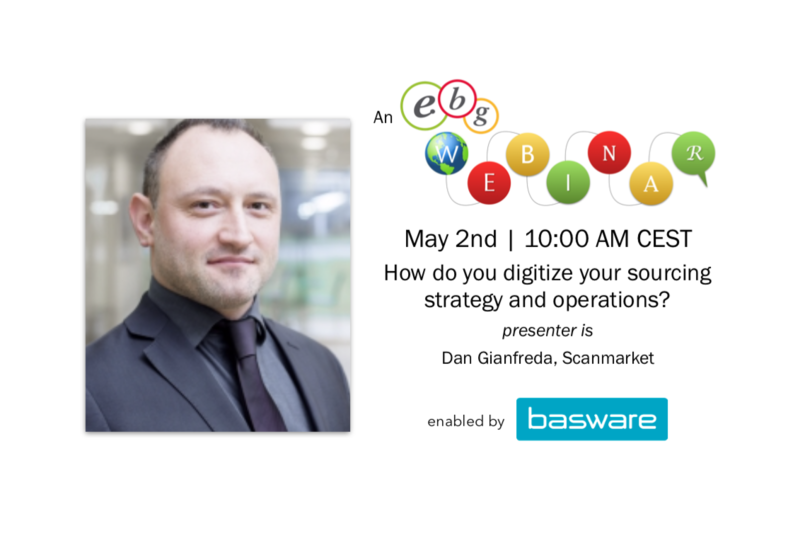 With Basware, businesses can introduce completely new ways of buying and selling to achieve significant cost savings and boost their cash flow. Find out how Basware helps money move more easily and lets commerce flow at www.basware.com. 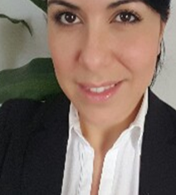 Khaoula Ben Ameur joined SynerTrade in beginning of 2016 as Consultant Manager and has worked since then on projects in various sectors. Her focus area as for now is to perform as implementation consultant and follow-up on Synertrade current and upcoming customer projects. She has several years of experience from her previous employments in these areas. 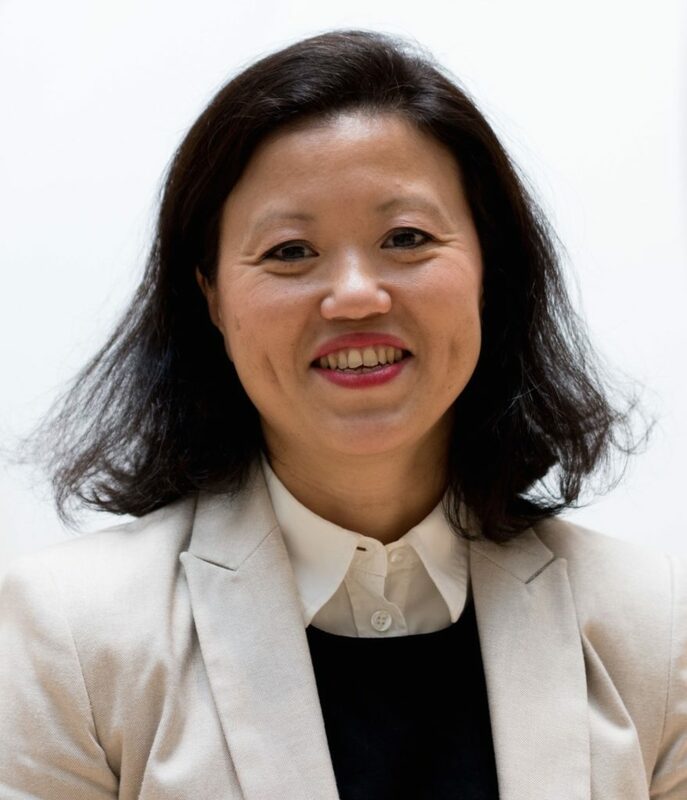 Khaoula is based in Sweden/Stockholm and responsible for implementations conducted in the Nordic region. What about those attending this Q&A session – what can we learn from them and how does their practice compare with the panelists experiences? First of all we wanted to learn if indeed 3-way match was the number one aim for the attendees. It is clear that we can say yes, this is the strategy used by most. No one – or we assume few – go about setting up structures and rules for the fun of it, but why is GR mainly used? 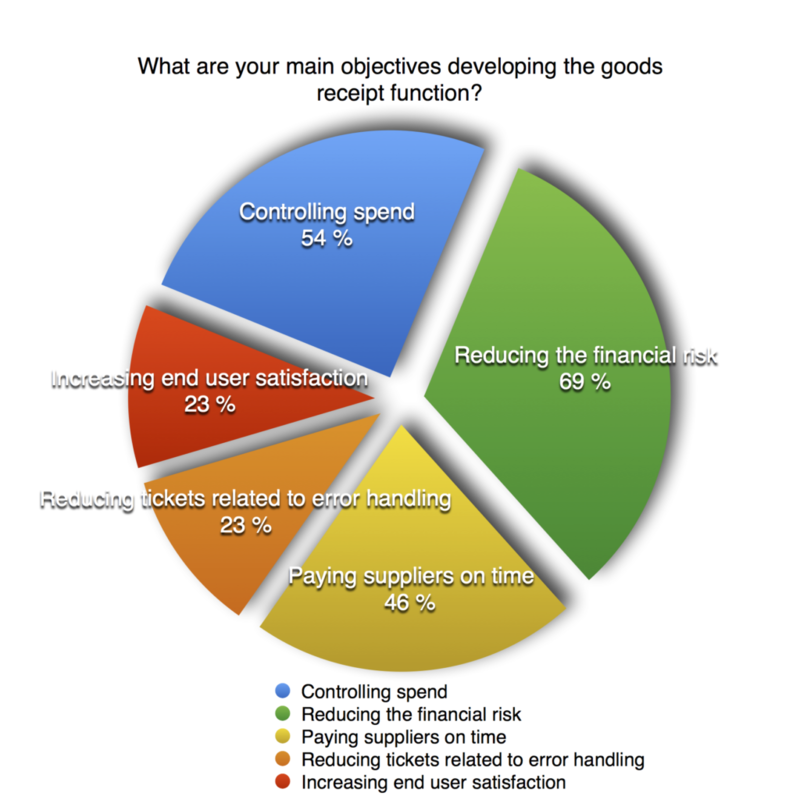 Spend and risk were top two followed by paying suppliers on time. Here somewhere the different ways the business, procurement and finance view what is purchased is visual. It would be interesting asking finance on one hand and procurement on one hand what the objectives are. This is one of the core challenges with goods receipt. The basic idea being – we assume – to learn, from a spend and financial risk as well as from an accounting perspective and a paying the suppliers perspective – WHEN the goods and services are actually received and or used. What is your idea about goods receipt, end to end processes, ways of controlling spend and cost, how to communicate policies and follow up on outcomes? 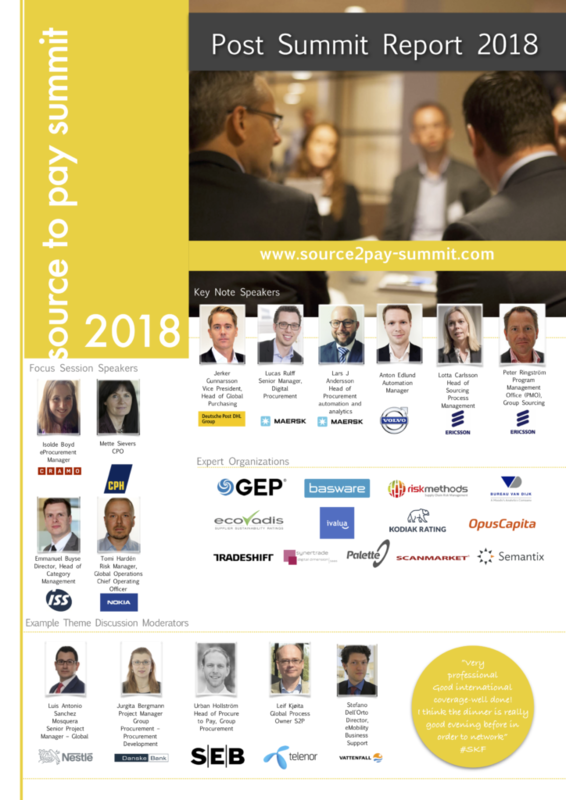 Do let us know or come meet us March 30th in Stockholm at Source 2 Pay Summit 2017. What would it be worth for your organization to control spend further or reduce financial risk just a bit more?